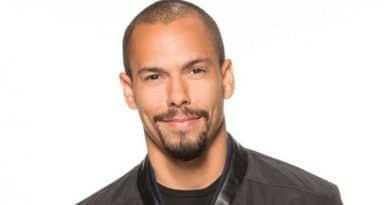 Young and the Restless spoilers say Devon Hamilton and Lily Ashby together deal with the aftermath of their father Neil Winters’ passing. ‘Young and the Restless’ Spoilers: Devon Suspicious – Ana Hiding More Secrets and Agenda? 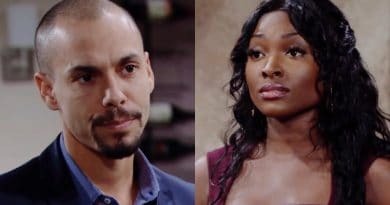 Young and the Restless spoilers – Devon has shortness of breath and chest pains. Meanwhile, Bryton James stripped while attending an event. 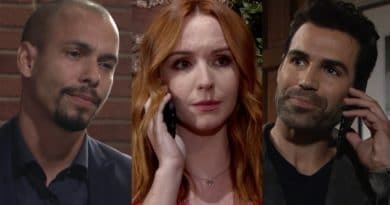 Young and the Restless spoilers indicate the week of November 5 will get dicey. Rey closes in as Mariah suffers. Devon has a visitor. Young and the Restless casting news indicate Candace will arrive in Genoa City soon and has the potential to be a love interest for Devon. The Young and the Restless viewers know Lily Winters (Christel Khalil) will spend the next 12 months in prison for vehicular homicide.